A touch of wild with every call! 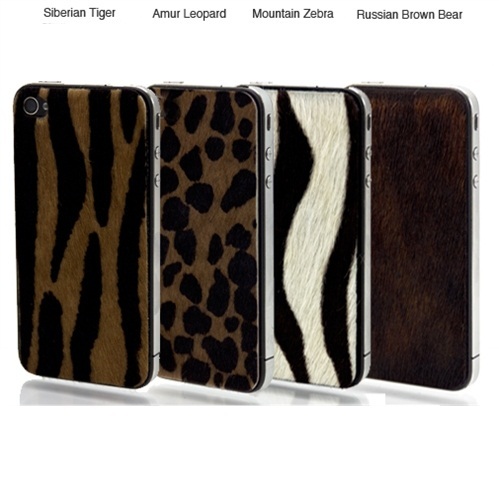 The Animal print haircalf iphone- 4S covers, will make you stand out of the crowd. – The raw materials of Slickwraps are the same as high-end leather shoes, handbags and suitcases. Available in Tiger, Leopard, Zebra and Bear.